The coil insertion technology is the most economical and highest quality process for the insertion of magnet wire coil sets into the stator slots. 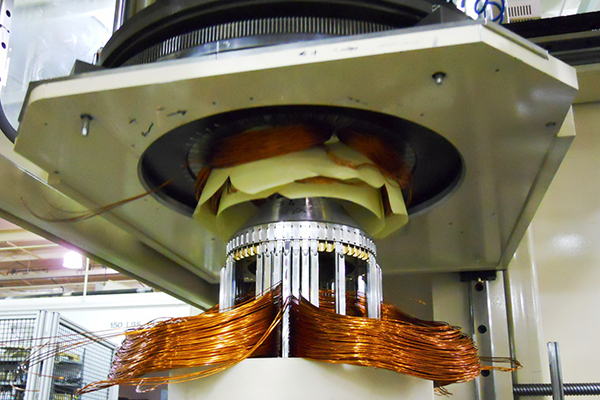 Alliance Winding Equipment, Inc. offers a range of stator coil insertion machines from laboratory manual machines to complete automation. Alliance has met the challenge for higher efficiency motors with increasing slot fills through advances in our coil insertion technology and processes. Alliance’s process development and engineered machine tools are at the forefront of the technology to produce a quality stator with an emphasis on first pass yield.